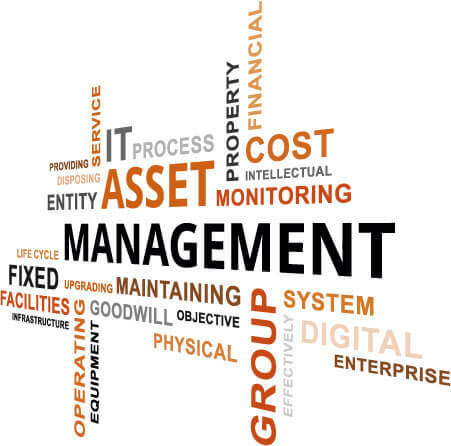 We have considerable experience in Premising Safety Audits – providing property and facilities management consultancy services to property landlords and facilities management companies. We help them to ensure they have the knowledge and the information to comply with relevant Health & Safety requirements. Our Health and Safety Compliance Audits help you to manage safety in your properties effectively. We can also carry out Fire Risk Assessments for you, to assist you even further. Work at Height, roof access, etc. We deliver Training around the UK in Premises Health and Safety Auditing. Effective Premises Compliance Audits - Maintain Higher Standards of Health and Safety. The public sector is responsible for a large and varied property portfolio, therefore having robust procedures in place to comply with statutory building compliance responsibilities is crucial to avoiding disasters. 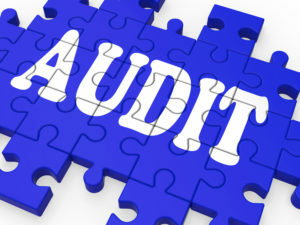 Effective Premises Compliance Audits is a practical and informative course giving you the opportunity to carry out a mock premises compliance audit, which will help you identify risks and demonstrate compliance with the statutory regulations. Attend to gain the necessary skills to avoid fines, legal and regulatory action. Leave the day confident that you and your organisation is compliant. I have been impressed with the manner in which LRB Consulting have worked with us on some very sensitive projects. They bring high standards of professionalism and they are incisive and cut through to the important issues.